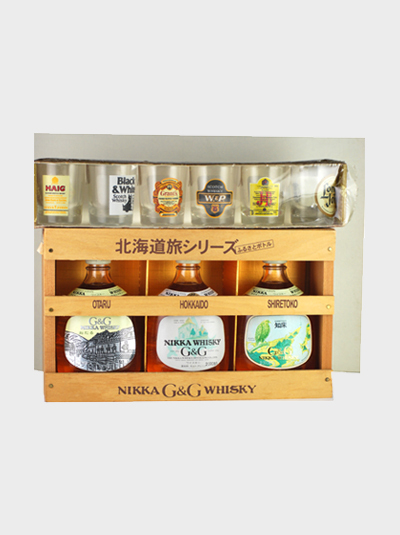 Nikka is one of the most recognizable alcoholic beverage makers in Japan; its products are on sale at every corner of the country. 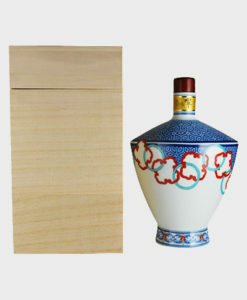 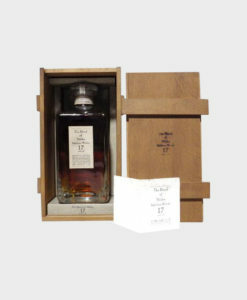 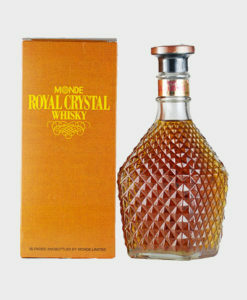 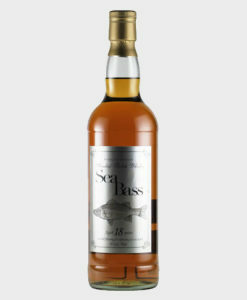 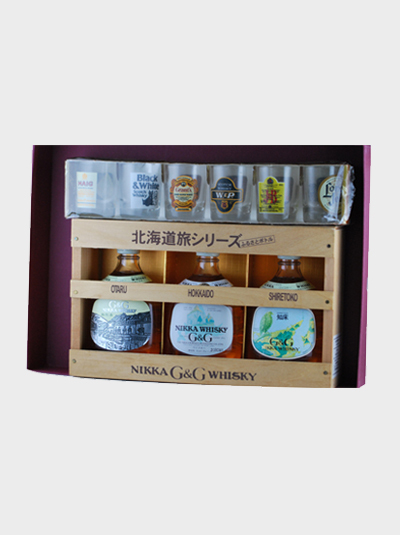 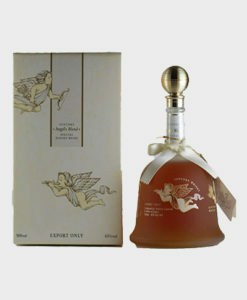 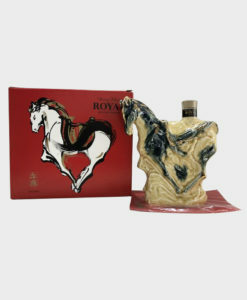 This Nikka G&G Whisky Gift Set is a travel series, containing three 180ml bottles of Nikka, with six free shot glasses. 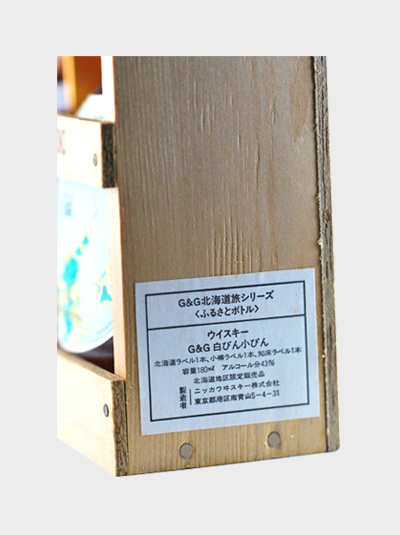 It was, of course, intended for traveling, but can just as well be kept on the shelf.